At some point during our trek through the Portse Tenga of Life, we lost each other. Remember our climb to find Hatshepsut, our cold journey to catch a glimpse of the Loch Ness monster, and our evening tea while admiring ancient temple ruins glowing amidst the red, majestic sunset? Remember the extremely packed African train ride? Or seeing the Rock of Gibraltar in the early hours of the morning, and 'speaking' Spanish while ordering food in Granada? Or just confiding in each other about the ones who got away and the ones who stayed? But for the first time, our conversations got interrupted. And I lost you. 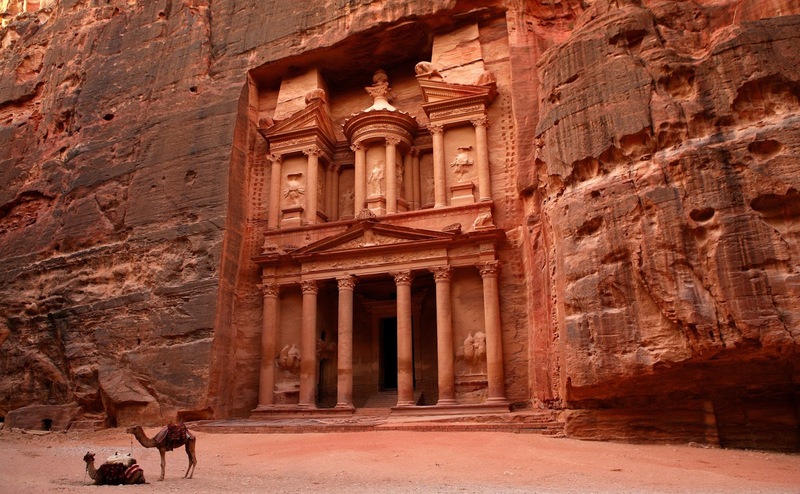 Remember, you always wanted us to go on an adventure to Petra? This time, I intend to see the historical and archaeological city before my fellow Lehigh Fulbrighter and his family leave Jordan (very soon). Are you ready to embark on this trek with me once again? Or have you found another travel partner?